SELL GOLD BULLION ORLANDO Call 407-831-8544. 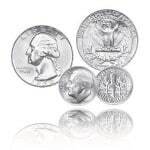 Sell fine gold bullion, ingots, and U.S. and foreign coins for up to 95% of gold spot price at time of transaction. 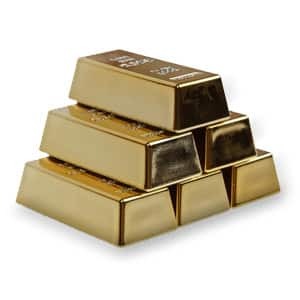 To check how much your fine gold is worth today see our GOLD VALUE CHART.